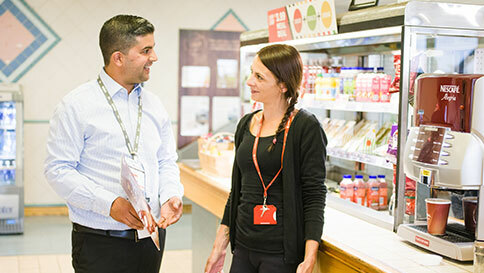 From local to regional and national, Acosta has strong relationships with multiple grocery retailers, ranging from head office contacts to store managers, as well as dedicated specialists within store. Our incredible network of field sales staff are able to ensure our customers are profiled well in stores, gaining additional placement opportunities and best in class positioning for our brands, delivering sales uplift and retention on a continual basis. 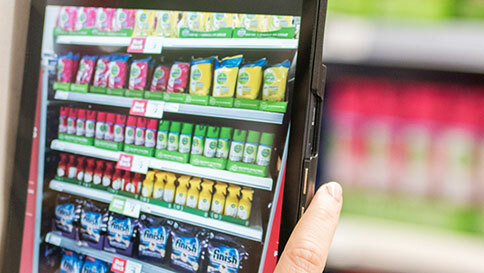 The UK’s growing convenience channel is the most important space for brands to understand and maximise. 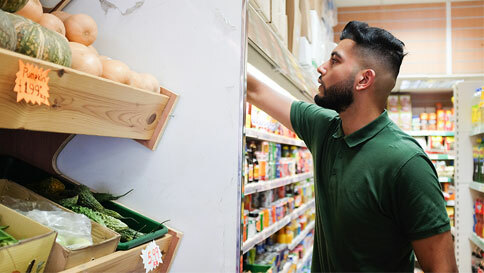 This complex channel is changeable and disparate but over the last two decades, Acosta has built an unrivalled data set, understanding and feet on the street to help brands deliver excellence in both independent and national brand convenience stores. 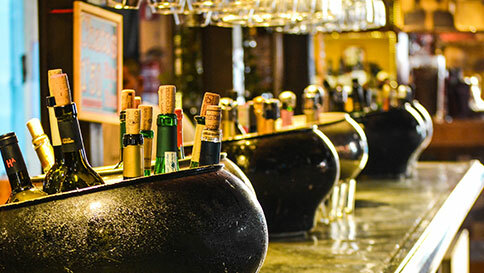 Pubs, restaurants and bars pour millions of litres of drinks per annum and there is opportunity for businesses large, niche and mid-range to grow with lease and tenanted and free to buy customers. Acosta provide sales teams across the UK building strategic relationships with clients to ensure they win in this challenging and complex channel. Our successes are easily demonstrable and in the past two years alone we have added over 1000 new customers for one client alone. The discount channel in 2018 is estimated to have a 12% share and is forecasted to be the fastest growing channel in the sector over the next 3-5 years as the footprint of stores increases, along with footfall. 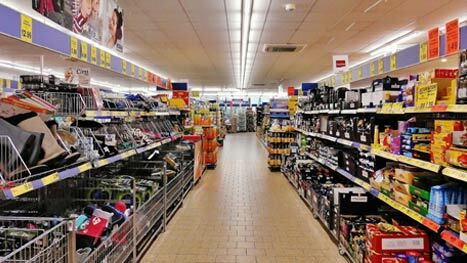 The channel retailers all offer different experience and as investment continues, the shopper offer will continue to evolve, giving even more reasons for them to consider this channel as a core part of their grocery shopping. This market sector is diverse and deals with catering environments including business and industry, sporting stadiums, education and healthcare sites. Acosta provides sales teams that are second to none within the food service sales environment. Category data and analysis is provided to help target the activity of the field based sales team, maximising the return on investment. The Acosta salesforce has built up and used a contact matrix that allows us to sell in additional products to a variety of outlet ranges. Acosta’s on site management service is a stand out leader in its field, with a team that generate sales through ongoing service excellence. Located on-site, these teams’ only focus is to deliver and develop the service on your behalf. Our team treats your brand like it is their own, being the face of your values and providing service excellence at your standards, while being continually innovative in our approach. We also take the time to profile and match your customer profile with engaging Brand Ambassadors, whether they are required to be multilingual, have specialist skills or be simply engaged with the customer at the right level. Acosta provides a breadth of category knowledge and insight, enabling us to match the correct strategy to your brand to achieve your aims. We have specialists in a number of category verticals with long term client partnerships in many keeping our teams at the cutting edge of retail. 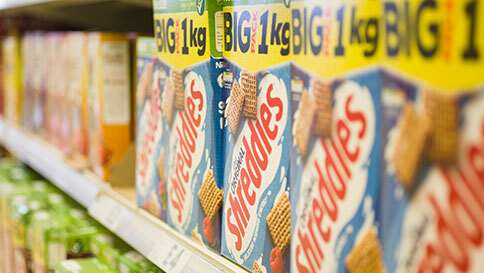 Working with a range of food retailers and manufacturers,, we understand that providing a personalised experience for shoppers is essential. In-store stands, experiential events or detailed strategic plans can all form part of our team’s strategies, but here at Acosta we make sure it fits within your brand guidelines and makes shoppers leave with a smile. Our capabilities and resources make us a true end-to-end provider for food manufacturers, retailers and distributors across the home meal and out of home meal markets. We are the powerhouse behind some of the biggest drinks brands in the world, offering up some of the most innovative ideas and services. 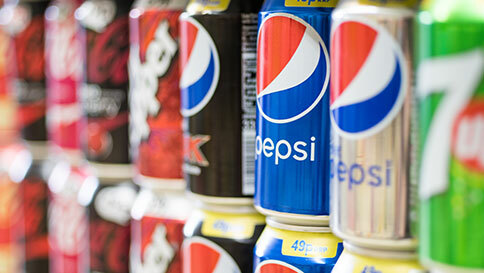 Acosta has worked with a host of drinks brands for decades, providing omnichannel exposure and ongoing strategic advice. 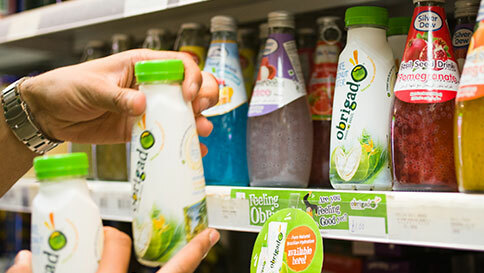 We ensure that our clients products are at the forefront of whatever we are doing, optimising sales displays, assisting with product rotation and introducing new products to the market. It’s essential that a household brand can convey their message through demonstrations and personal relationships with the consumers at the point of purchase. 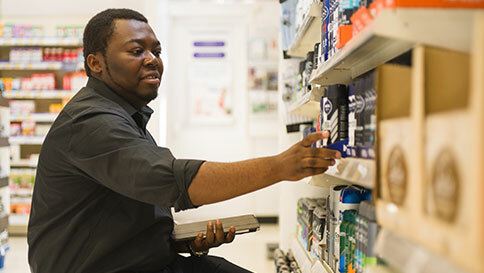 Whether you are a category leading brand or a boutique niche product, our specialist team provides nationwide service to ensure you are represented correctly, your stock in store is managed and ongoing feedback can provide shopper insight to continually improve sales. Acosta is dedicated in offering an in-depth insight to this sector. 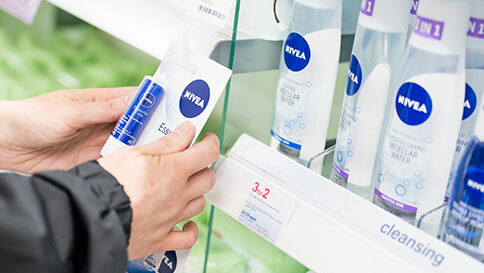 We do this through keeping a keen eye on the trends that are developing and change in health and beauty buying habits, translating these into effective strategies which include retail merchandising, promotional activities and category management tools. Our relationship with brands have enabled us to develop new ways of reaching consumers during high season sales periods, resulting in bigger profits for our clients. Technology is always evolving and we pride ourselves on growing alongside it. 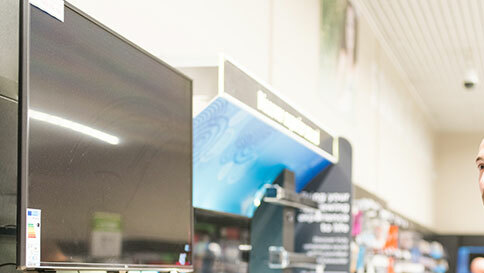 Acosta’s Consumer Electronic team come packed full of knowledge and passion for technology, inspiring shoppers and passers buy with creative offers, insights and the latest tech from your brand. Acosta’s natural and speciality sales division focuses on sales and marketing solutions tailored to the natural,organic, gourmet and ethnic foods channel. Analysing trends and insights throughout the growing market so Acosta can provide an A class service for your brand. Want to find out more about our channel and category expertise? It’s just a click below to start the conversation.